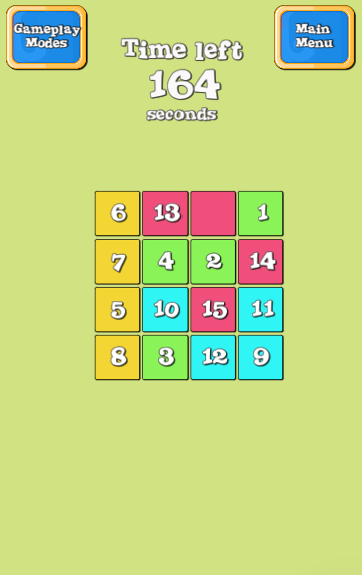 Slide Puzzle project is developed in Unity3D. 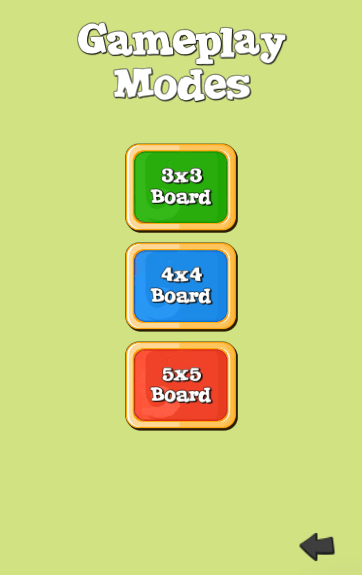 Slide Puzzle game is a brain teaser game. 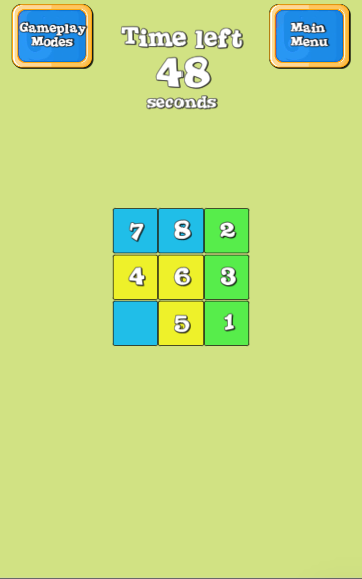 Let’s use your brain for playing this interesting number based Slide Puzzle game. You need to arrange numbers in correct order and that’s it! A game for children from the age of 5. 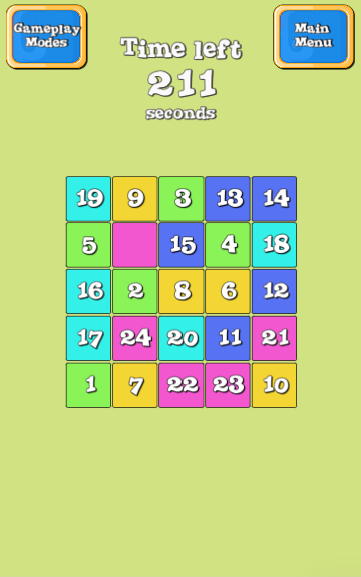 Use pieces of image instead of numbers to convert the whole game project into Jigsaw puzzle based game. All need to do is just replace the number pieces of image. Easy to setup and easy to Reskin and super simple to setup. Easy Reskinning of this project and very simple code to do the same.